Though these cookies are but little, they are fierce. 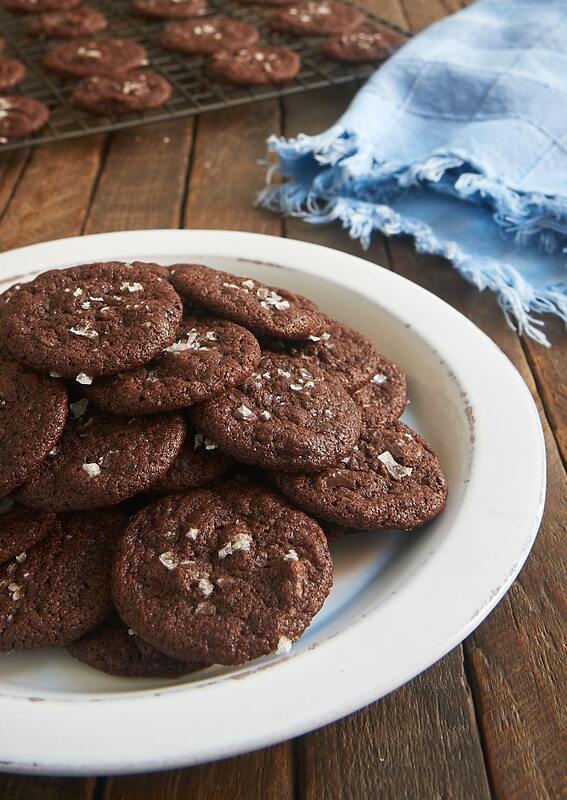 These tiny cookies are packed with big, big flavor. That’s mostly in part to a good sized dose of chocolate. Add to that a sprinkling of salt, and they quickly move up the Best Cookies Ever Chart. 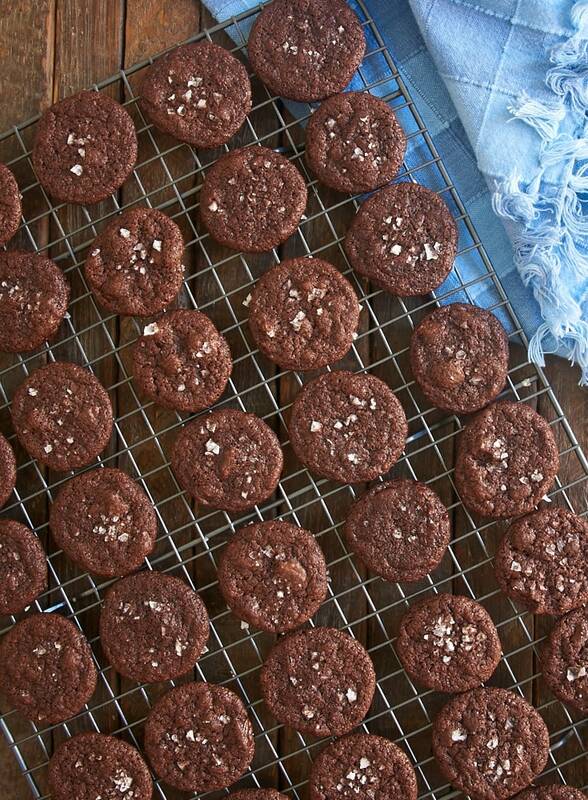 These fantastic cookies feature not one but two kinds of chocolate. There’s cocoa powder as well as some dark chocolate mixed into the dough. 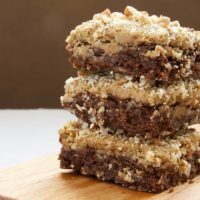 Be sure to chop the chocolate finely as these are small cookies that can’t really handle a big piece of chocolate like a chocolate chip. I love the texture of these little guys. They’re just ever so slightly crispy on the outside yet so soft and chewy on the inside. 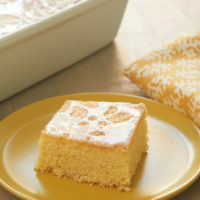 And the little bite of crunchy salt on top is pretty perfect. 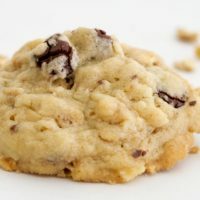 Due to their small size, you’ll also get a big batch of cookies from this recipe, making them perfect for sharing. 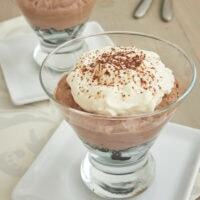 They’ve got so much flavor that one or two of these petite treats is enough to satisfy a big chocolate craving. 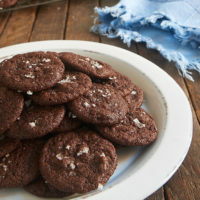 If you love chocolate and sweet and salty desserts, don’t miss these Salted Double Chocolate Cookies! Reduce the mixer speed to low. Gradually add the flour mixture, mixing just until combined. Stir in the chocolate. 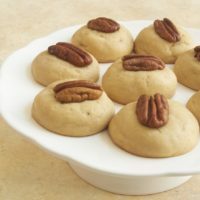 Scoop the dough by teaspoonfuls and roll each portion into a ball. Place 2 inches apart on prepared pans. Flatten the top of each cookie slightly. Sprinkle with sea salt. Bake the cookies, one pan at a time, for 7 to 9 minutes, or until the edges are set but the centers are still soft. Cool on the pans for minutes. Then transfer the cookies to a wire rack to cool completely. YES-more chocolate is always good, esp. when there’s salt added into the mix!! These cookies def look like contenders for BEST EVER! 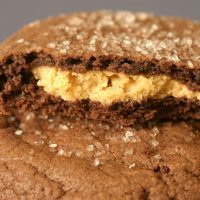 While I am not usually lining up for all chocolate cookies, that little pinch of salt on top is all that I need to make that happen. And I love that they are mini! Heck I might even sandwich them around some straight up peanut butter. I’m glad you liked them! I did chill the dough between batches, but no more than that. Thank you so much, Linda! I will try a bit of a chill next batch. They have been a big success with multiple groups. Definitely one to do again and again. Oh yes! Pinned and printed this recipe. Amazing and drooling!